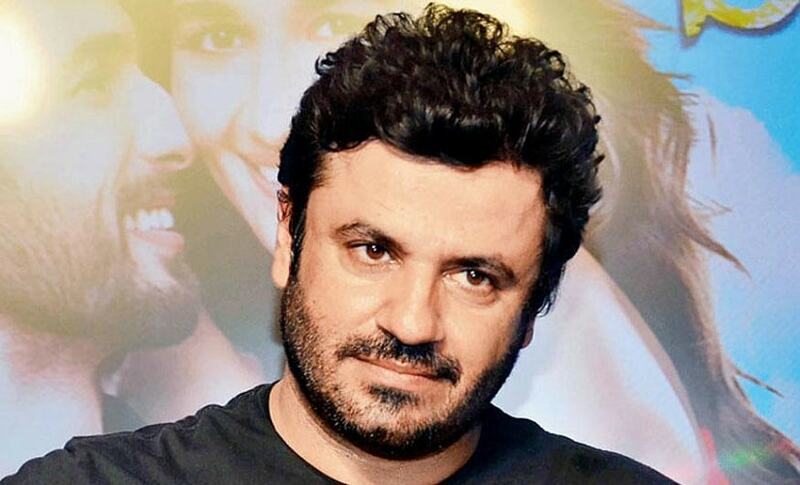 As stories around Vikas Bahl’s sexually abusive behavior pile up (a Bombay Velvet crew member has bravely shared her account, as reported by HuffPost India) this writer feels blindsided. In all honesty, before sympathy and empathy, it is the feeling of helplessness that stands out. Here’s why: I was one of the journalists to have landed at a five star resort by the sea in Goa for the Bombay Velvet press junket in 2015. An expensive affair, this media interaction session was a first of its kind for India, with stars, crew, journalists and studio executives living in the same resort and holding a blitz of interviews for the film. It concluded with a party where Ranbir Kapoor made a guest appearance on the dance floor, getting media folk to shake a leg before slipping out with the Haves (as opposed to the Have Nots) for a private celebration in his suite. The people that mattered — founders of Phantom Films, cast members and studio executives — joined him here. As journalists, our entire focus during these hectic two days and nights was to glean out as many interviews and stories as possible, and to file them promptly for publication. I recall getting hold of Vikas Bahl for a chat on the second day, while he was hanging around the stars' enclosure, trying to get him to speak about his much hyped directorial, Shandaar. He casually stated that he would prefer to speak about the film later as this event was about Bombay Velvet, his co-production. Here’s what was clear as day: Anurag Kashyap, the film’s director, and Bahl, were not friends. And Phantom Films, the independent banner of independent filmmakers, might be undergoing trouble in paradise. In a systematic separation of stars from the rest, this event successfully isolated an incident of sexual abuse that could have potentially been addressed in 2015 itself. What has followed, as per the survivor’s account, is mismanagement by founders of Phantom Films, as well as postponement of addressing this matter, while prioritising the very high stakes of Bombay Velvet. Reaching out to crew members, men or women, has yielded complete silence on the record. Off the record, insights into what went down emerged. A key member of the film’s production team said he knew as little as anyone else. All that was told to him was that an incident like this had transpired, and that, appropriate action had been taken. Basically, this episode was entirely handled by the company’s founders. Or at least that is what was conveyed to the crew members. Additionally, a second crew member, part of the directorial team, states that big parties were common while this film was being made. Not a participant at these, he got the impression that everyone who made films had a good time, and it was all consensual. “From the periphery, it just looked utopian,” he said. In this episode around Vikas Bahl, the most amusing detail is the dissolution of Phantom Films. This has been in the works for a while. Phantom Films began to fall apart around the making, and then debacle of Bombay Velvet. As an experienced movie star told me off record, “Not all that went down while making this film was done transparently. A lot has not been explained.” She was referring to discrepancies in managing the film’s budget. The company has gone on to make decent content since then, but mutual differences among co-founders have propped up visibly. Udta Punjab, Masaan, Trapped, Mukkabaaz and Manmarziyan are among their better films, as is Anurag Kashyap and Vikramaditya Motwane’s global hit, Sacred Games on Netflix. 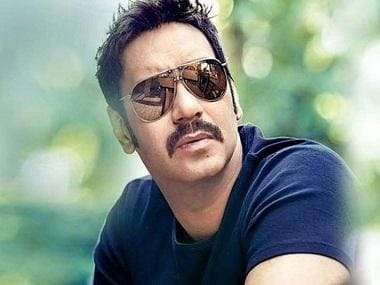 However, rocked earlier by a sexual harassment scandal where Kashyap had made his issues with Bahl clear, the utopia of Phantom Films fell apart. Essentially, they had broken up some time back, but the announcement of the company being dissolved, which happened late at night on 5 October, around accusations of sexual abuse, makes it seem like an attempt at rushed damage control. Anurag Kashyap, Varun Grover, Vikramaditya Motwane and Neeraj Ghaywan have since tweeted apologies about being complicit and normalising a work environment that was unsafe for women. But the question arises, is this story over and done with? No. It has just begun, as multiple stories of harassment from different working sectors continue to pour out on social media.